We enjoyed working with Andrea very much. She always kept in contact with us and was honest. She responded quickly toemails and answered all the many questions we had. when we received the offer on the house we were selling she held my hand through the whole process. We 100% will be referring Andrea to friends and family. I highly recommend hiring her to represent you! I was extremely pleased with How Andrea and her team Helped me find a home. I was assigned Christina Foster as my associate. They made the whole process seam effortless. All paper work was handled with ease and with quick responses. All questions were answered immediately. I did not have to wait for anything. 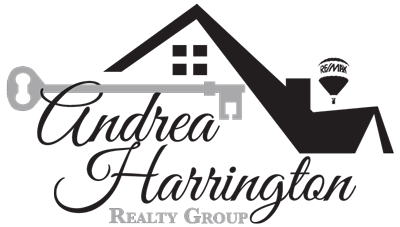 I am extremely happy and would highly recommend Andrea Harrington. From the beginning Andrea was very engaging, understanding our needs. 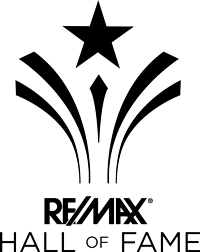 Andrea and her team worked diligently to accomplish our goals and were very helpful throughout the whole process. I am very thankful and for her assistance selling our home and finding our new one. 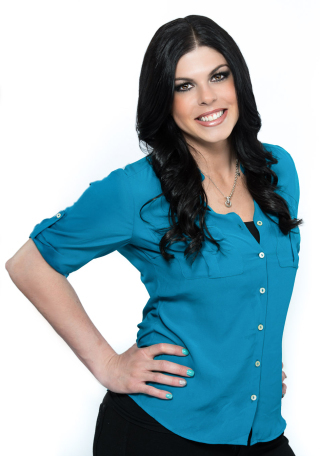 Andrea is a full-time Realtor who began her Real Estate career with RE/MAX in 2006. As a lifelong resident of Delaware, she is familiar with the local communities and real estate market. 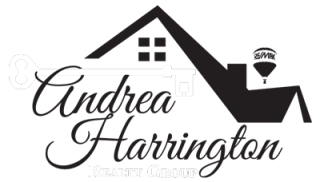 In 2018, Andrea Harrington Realty Group successfully closed 172 transactions, selling over $39.4 million in Real Estate, putting the team within the top 1% of all agents in New Castle County.